What does $1,500 rent you in Old Town today? Curious just how far your dollar goes in Old Town? We've rounded up the latest rental listings via rental site Zumper to get a sense of what to expect when it comes to finding a place in the neighborhood if you've got $1,500 a month earmarked for your rent. Check out the below listings. Listed at $1,500 a month, this 1-bedroom, 1-bathroom apartment is located at 1530 N Orleans St. In the apartment, you can anticipate hardwood floors, a dishwasher and a fireplace. Building amenities include on-site laundry, a fitness center and secured entry. Both cats and dogs are permitted. See the complete listing here. Next, there's this studio apartment over at 1560 N Sandburg Ter. It's also listed for $1,500 a month. Amenities offered in the building include on-site laundry, garage parking, a swimming pool, a fitness center, an elevator, storage space and on-site management. In the apartment, there are hardwood floors, a walk-in closet and new light fixtures. Unfortunately, pets aren't welcome. Take a gander at the complete listing here. 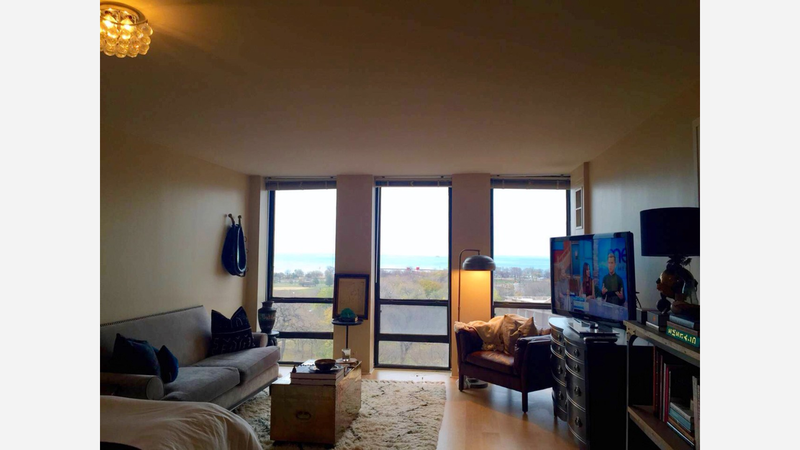 Here's a studio apartment at 1660 North LaSalle Dr., which is going for $1,500 a month. In the unit, you'll get hardwood floors, a dishwasher and a walk-in closet. The building has on-site laundry, garage parking, outdoor space, a swimming pool, a fitness center, a roof deck, an elevator, storage space, secured entry and on-site management. Sadly, cats and dogs aren't welcome. Check out the complete listing here.